When it comes to shopping at the Dollar Tree, I’m always looking for ways to keep the fun in standards-based kindergarten activities. Here are 6 activities that are perfect to use in kindergarten that makes it really inexpensive and still engaging to teach reading skills. They each use race cars – which are super motivating “toys” turned learning tools. I would use these in a small group lesson during guided reading. 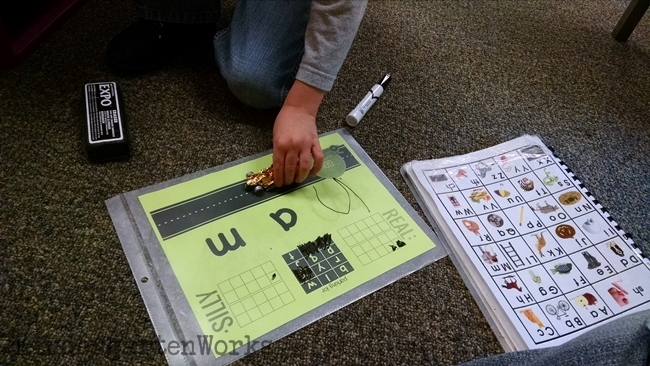 These activities cover starting with the alphabet, to sight words to blending cvc words. No matter what level your students are working at, you can totally keep a few Dollar Tree race cars on hand to make one (or all) of these activities that will have them hooked. 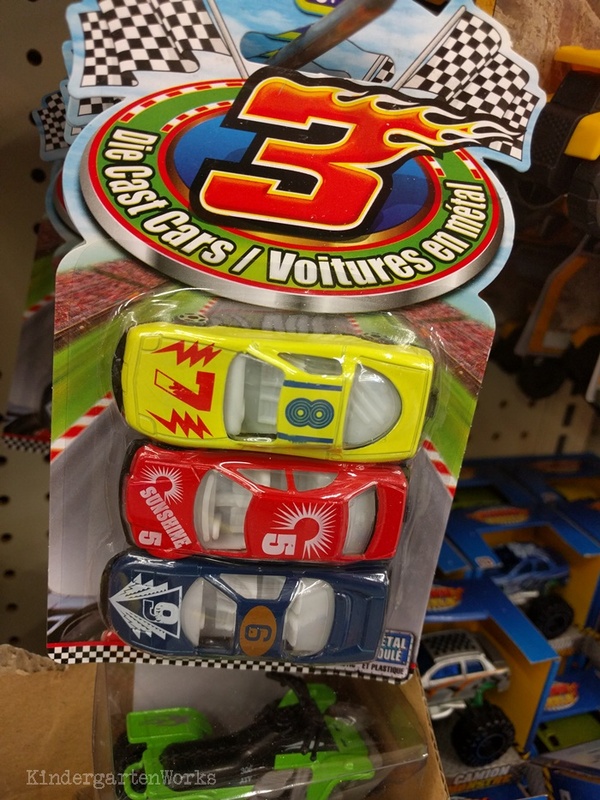 So, the next time you’re walking through a dollar store, grab a few (affiliate) race cars or Matchbox-style cars on your way out. My local store currently has them 3 for a dollar which is just about right in my price book. I’ve made one of these activities, but the rest come from other creative teachers. Let’s check them out in order of skill difficulty. 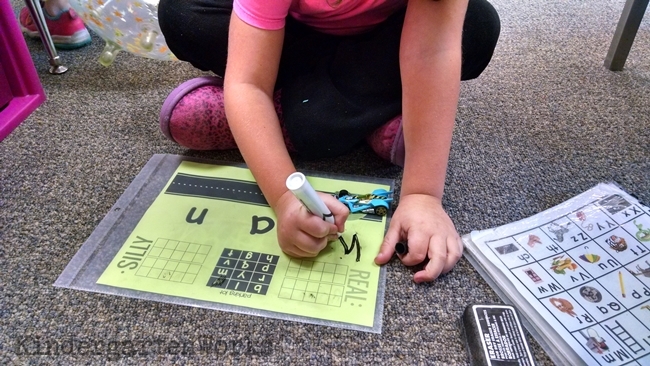 Your kinders can form letters with a race car. Simply have them practice driving their car on the road with these free printable tracing mats. They will be tracing upper and lowercase letters in a fun way. You can also have them do the same thing with playdough! This is a great activity for the beginning of the school year. If you’ve got a nice stash of cars, get your students matching letters with race cars. 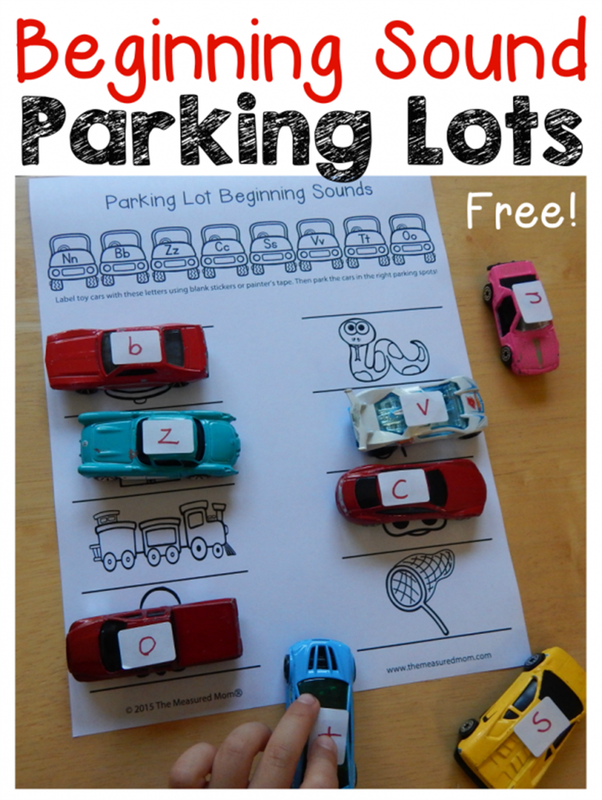 This free letter matching parking lot is an easy way to make this activity engaging. Add letters on top with painter’s tape, window chalk marker or a sharpie marker (with clear nail polish over top). 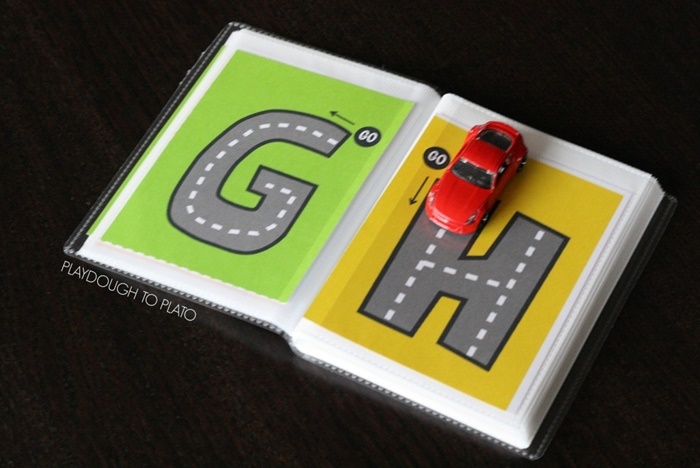 Grow from letter recognition to beginning sounds with a new twist on the parking lot. 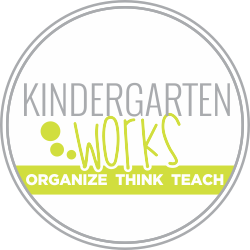 There are 10 free parking lot beginning sounds worksheets. It’s an easy way to use the same cars you made for the previous activity. Have students color the car at the top of the worksheet (or cross out with a dry erase marker) once they’ve made a match. 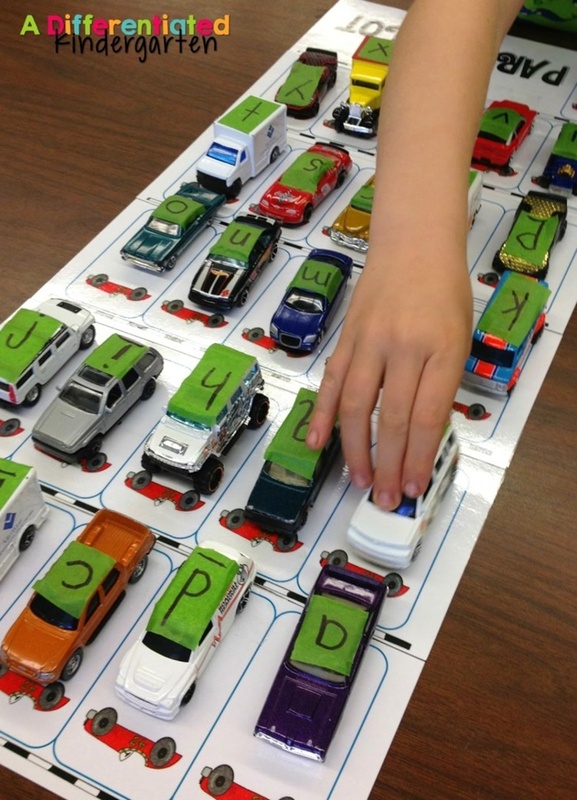 You can totally use just a few race cars for this sight words parking lot activity. Make individual sight word mats if there are some super tricky words for your kinders, or make a variety for your groups. Kinders can also take turns calling out words for each other. Now, let’s up the sight word learning factor by adding in some writing – not just recognition. Take this race cars number identification activity and switch it up to racing sight words against each other! Have students record which words are the winner and read the winning list to a partner. Teach kinders how to blend three sounds together with these roll and read workmats I made. 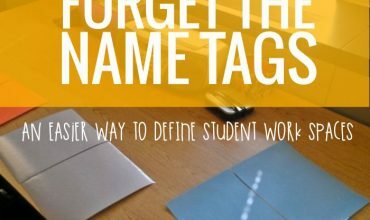 I loved using these with a small group – they were a total hit. Use a car to roll through each sound and build up speed. It all helps develop fluency for this tricky skill. The neat thing is that they want to drive the car fast – it’s like innate or something. But that means they have to blend the sounds together in order to do so. Brilliant. If I may say so. 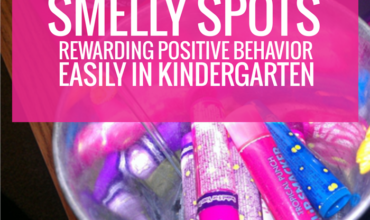 Turn it into a game by tracking points for real versus nonsense words and you’re good to go! Need another game idea? 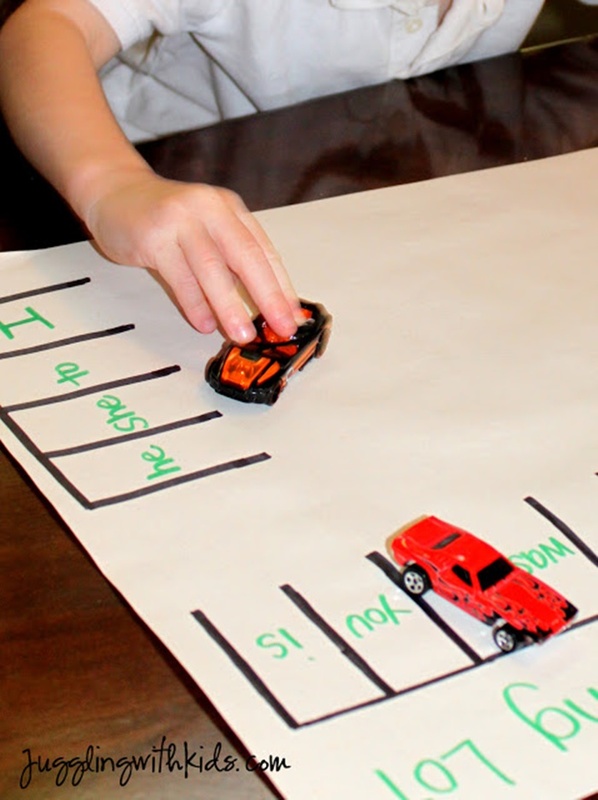 Check out this reading nonsense words with race cars activity.